Oleksandr Usyk & Jono Carroll Sign With Matchroom Boxing! “I’m delighted to welcome Jono to the team, it’s going be a lot of fun,” said Eddie Hearn. 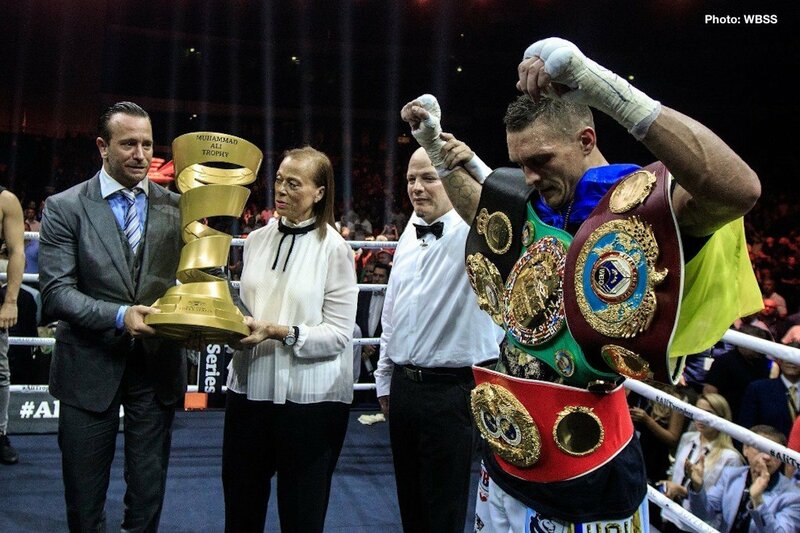 You are here: Home / Boxing News / Oleksandr Usyk & Jono Carroll Sign With Matchroom Boxing!